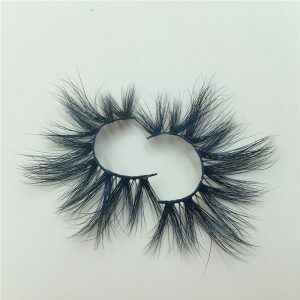 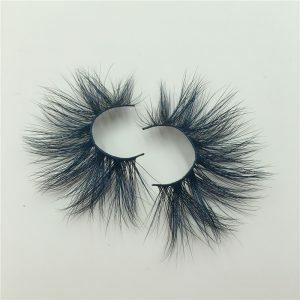 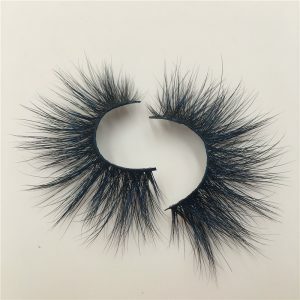 Wella Eyelash is a hand-made 3D mink eyelashes, siberian mink lashes 25mm Vendors, Wholesale 3D Mink lashes and Artificial wholesale mink eyelashes, dedicated to 3D Mink eyelashes Personal Style Innovation, Research Manufacturing and Mink Eyelash Vendors. 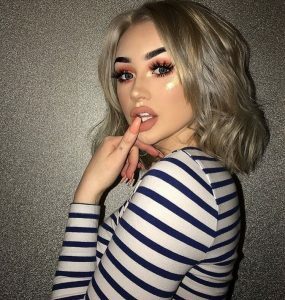 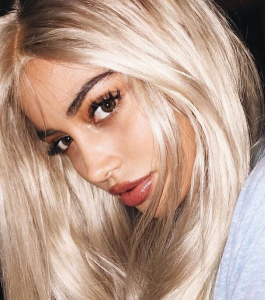 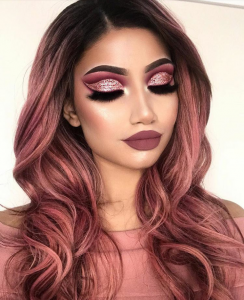 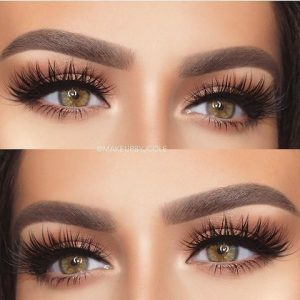 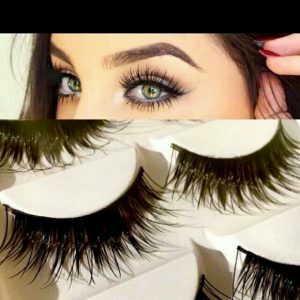 Our ultimate expectation is to let more beauty lovers around the world experience our eyelash products and feel the beauty of 3D mink eyelashes. 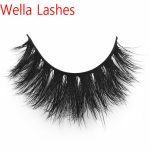 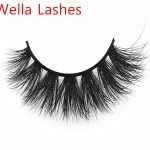 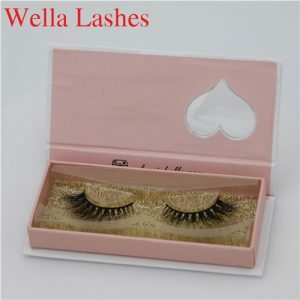 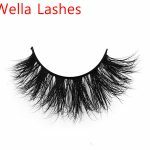 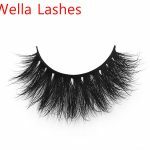 Wella Lashes Company produces not only eyelashes, but also 3D silk mink eyelashes, human hair lashes, mink lashes wholesale, etc. 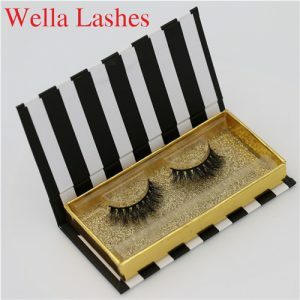 ; strive to develop into the best eyelash Vendors, eyelash manufacturer, and customer most Sincere friend. 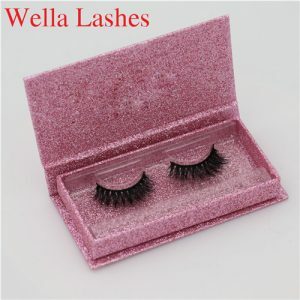 Our company has the best quality mink eyelashes, handmade, quality guaranteed, and the price is very reasonable. 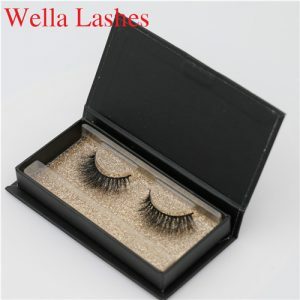 The more you book, the more favorable our price, join us and make you more confident and beautiful. 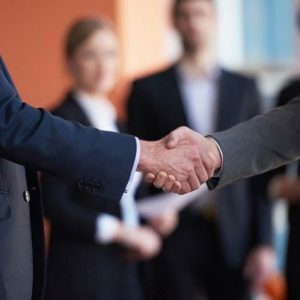 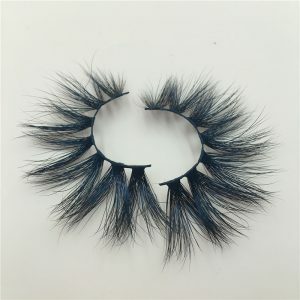 If you have doubts about our products, you can also book our samples to experience the quality of our products, I believe that your true feelings are the most accurate. 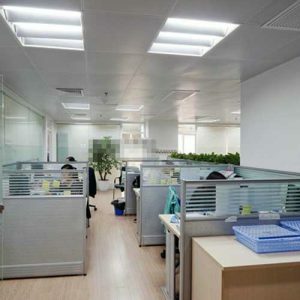 For the transportation of our products, if there is goods in our warehouse, we will deliver the goods within seven days after payment. 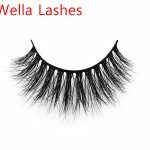 If our warehouse has no stock, we will complete the order delivery within the agreed delivery time. 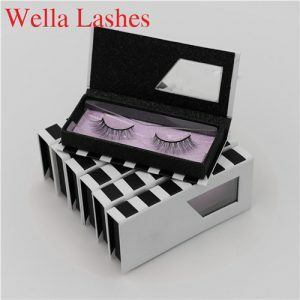 For the customization of the eyelash box, we will customize the box style you like according to your different needs, and give you the logo and related content design for free until you are satisfied.Let 3D Mink Eyelashes sell their own brands, and our custom packaging has a minimum order quantity of 60. 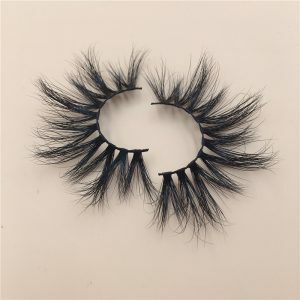 It is very low for you to come to the watergate. 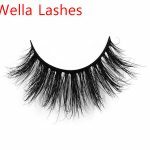 We do not recommend using a plastic transparent box and then attaching a plastic label. 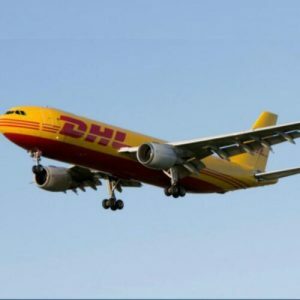 This package is very low grade. 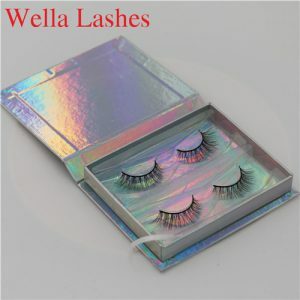 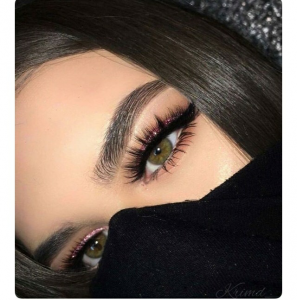 Customers will not think that your eyelashes have a value of 20-30 dollars, please remember that even the best products also need good packaging. 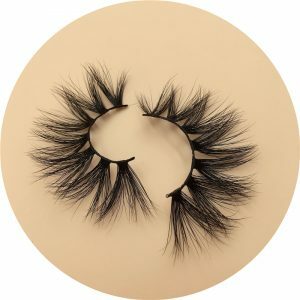 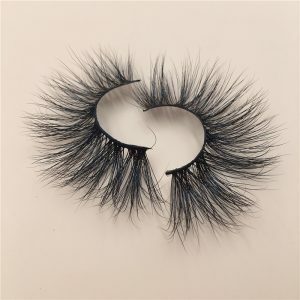 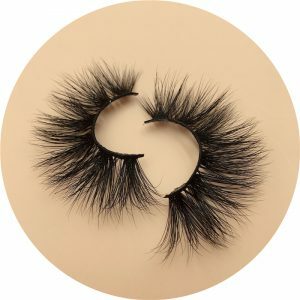 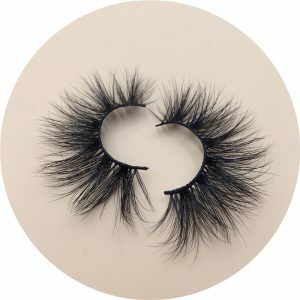 How To Order Our Wholesale Mink Eyelashes ?